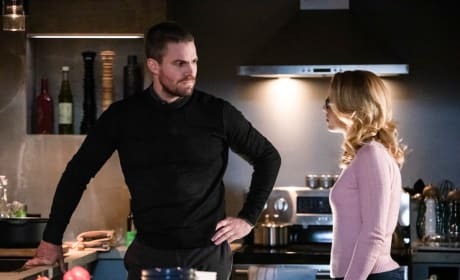 Felicity is happy when Oliver invites Laurel to work with the team on Arrow. "Inheritance" is the 17th episode of the show's seventh season. Oliver tries to spend more time with his family on Arrow. 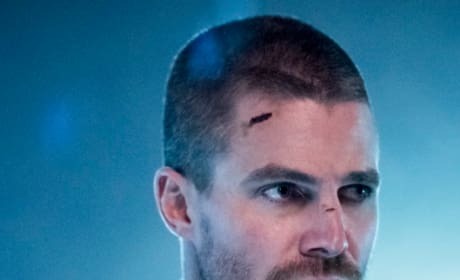 "Star City Slayer" is the 13th episode of the show's seventh season. 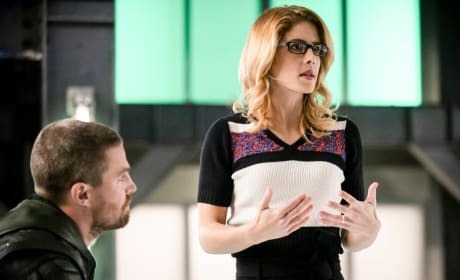 Oliver wants to concentrate on his marriage to Felicity on Arrow. "My Name is Emiko Queen" is the tenth episode of the show's seventh season. 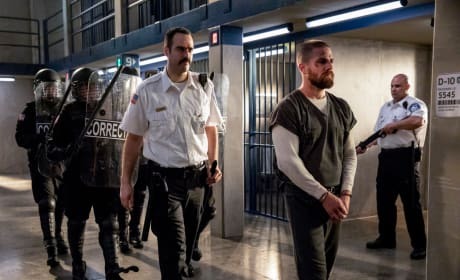 Oliver must decide if putting the hood back on is worth stopping an imposter Green Arrow. Oliver is a little overwhelmed with all the love and support he has received since being released. 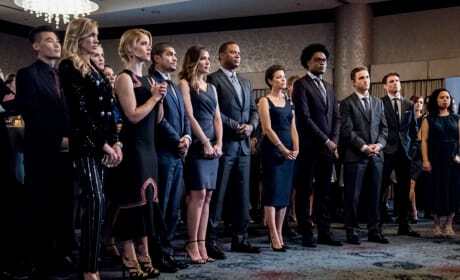 Felicity stands by her decisions concerning her family on Arrow. 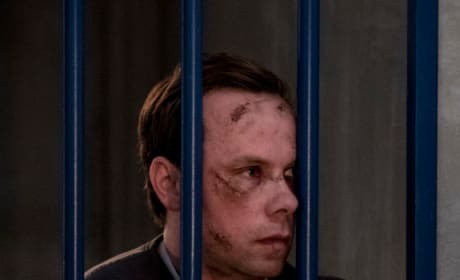 "Unmasked" is the eighth episode of the show's seventh season. 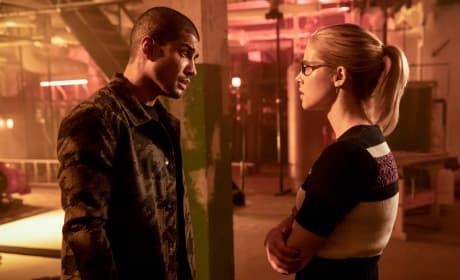 Felicity goes all out to find Diaz on Arrow. 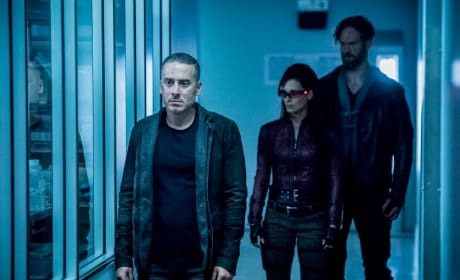 "Level Two" is the fourth episode of the show's seventh season. Oliver takes a trip to see the man who Brick claims has the answers Oliver's looking for. 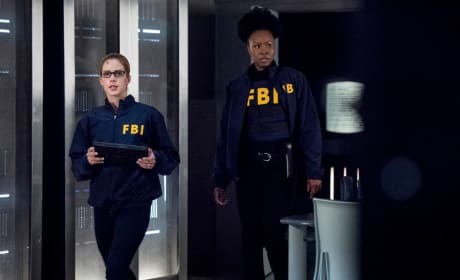 Felicity works with Agent Watson to try and take down Diaz. 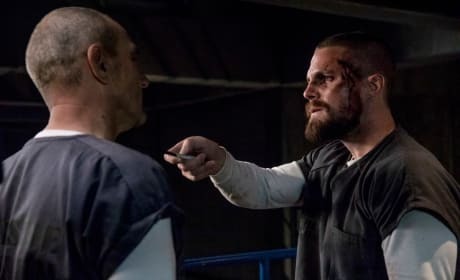 Oliver is willing to do whatever it takes to get information on Diaz, even if that means killing Brick. Diaz has one goal in mind: make himself stronger than ever before.